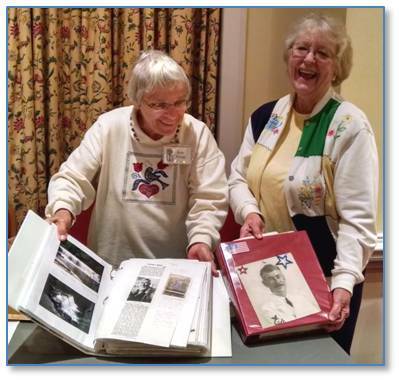 We are grateful to our volunteers for their tireless dedication, but Olde Meck needs more volunteers so we can continue to serve our members and visitors to the Family Research Center (FRC). If you have some time and can help, please take a look at the opportunities listed below. We have jobs that can be done at the FRC or at your home, and some that require no experience. With our recent move to our new location, our most pressing need is to keep the FRC open five days a week, so we need volunteers who can make a weekly commitment. Complete this Volunteer Form and mail to Olde Meck, P.O. Box 32453, Charlotte, NC 28232-2453. It is critical we keep the FRC open for scheduled hours from 11:00 am to 5:00 pm, and we need volunteers to do that. Take a look at our hours listed below. If you can commit two or more hours a day, on a weekly basis, then please let us know. Welcome visitors, show them around the FRC, take basic information, and hand out materials. No experience is necessary. Training and a greeter guide will be provided. Be a presenter at a monthly meeting. Teach a genealogy class at the FRC. Develop video clips or webinars that can be posted on the website. 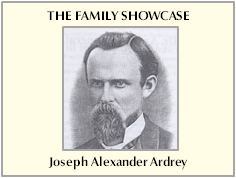 Assist members and visitors to the FRC with their genealogy questions and problems. Answer queries from members and visitors. Can be done at FRC or home. Prepare books and materials for use at FRC. No experience is necessary. Index documents at FRC or home. Digitize (scan) documents at FRC or home. Write articles for the Quarterly, monthly newsletter, or website. Manage content on selected sections of website. Can be done at home. Assist with Olde Meck website. Provide audio-visual assistance at monthly meetings at Aldersgate. Support FRC Windows computers and laptops, software, databases, and printers. If you’d like to help in other ways, please let us know.